The 6-section industrial metal mirror is a wall decoration accessory that will bring an industrial vintage touch to your interior. Made entirely of patinated grey metal, the mirror frame is divided into 6 distinct squares for a geometric effect. 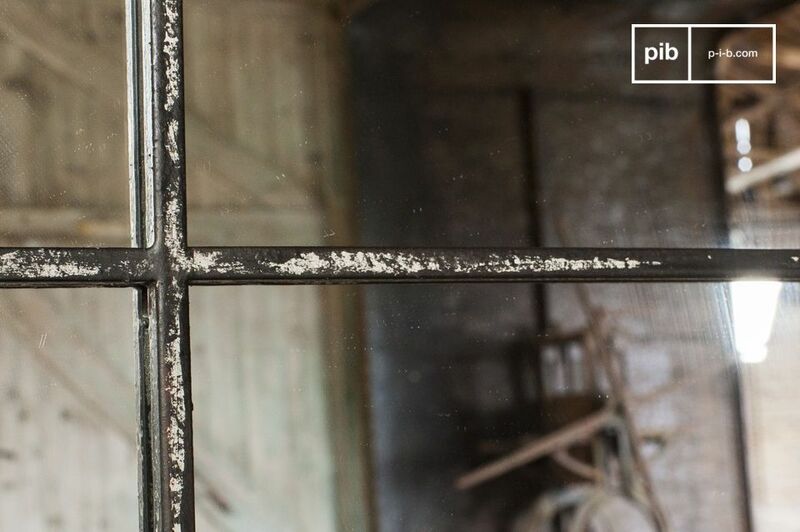 This mirror is directly inspired by the old workshop windows, reinforced by the slightly aged finish that gives it an authentic look. 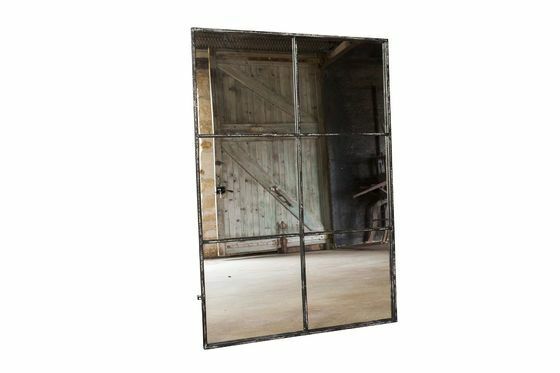 Ideal in an industrial context, associated for example with patinated metal furniture, you can also use this mirror in a modern and stylish interior. This mirror can be easily hung on the wall thanks to metal fixing brackets that allow it to be used both vertically and horizontally, in order to be able to adjust your decoration according to your tastes and desires. 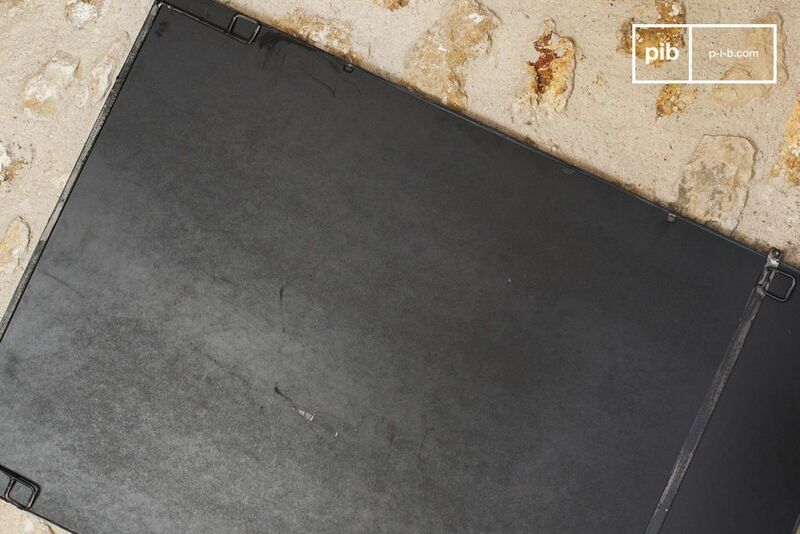 "The mirror is very nice and good quality. Quality product, but the color is not identical to the photo on the website.